At Iszkula Orthodontics, we do everything possible to make your orthodontic experience exciting and enjoyable. With this in mind, Dr. Iszkula has developed the Route 747 Kids Club. 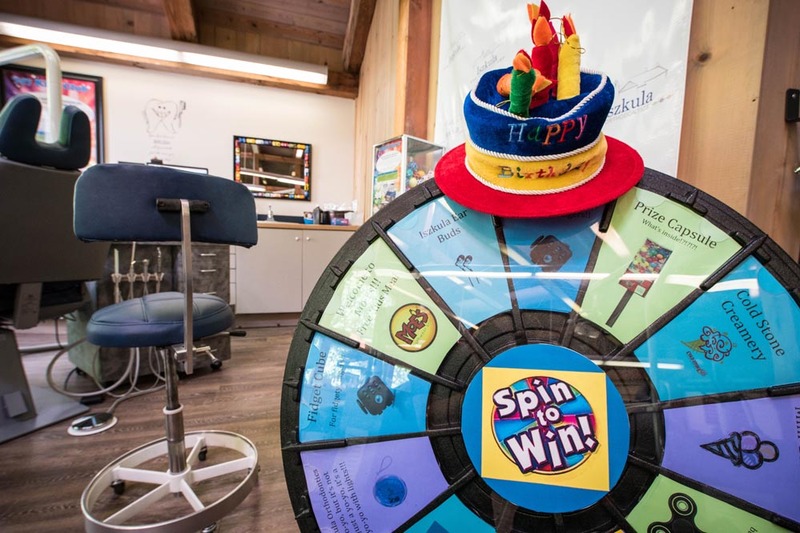 This fun and no cost program is designed for younger children who are not quite ready to begin orthodontic treatment.